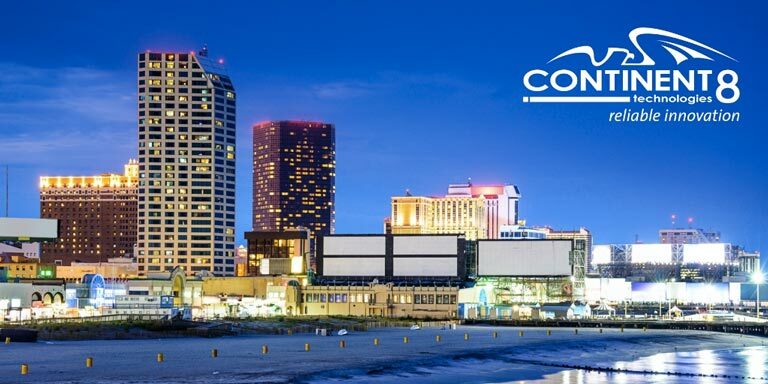 Technology company Continent 8 is investing millions to build a 6,000-square-foot data center to supply Atlantic City with the servers and internet connections needed for huge online matches. The data center, a room inside the convention center, will house power sources and backup generators to ensure competitions run smoothly, said Barbara DeMarco, vice president of Porzio Government Affairs, a lobbying firm based in Trenton. Continent 8 recently signed the lease, and the data center is expected to be up and running by the end of March. For Collazo, who grew up playing “Killer Instinct” on Super Nintendo, the massive projects being dreamed up in Atlantic City are exciting. Read the full article at The Press of Atlantic City.